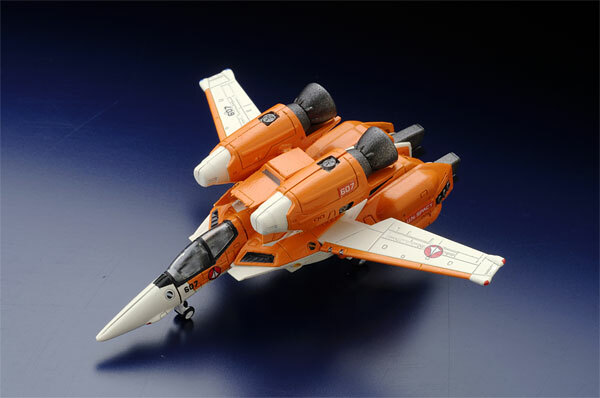 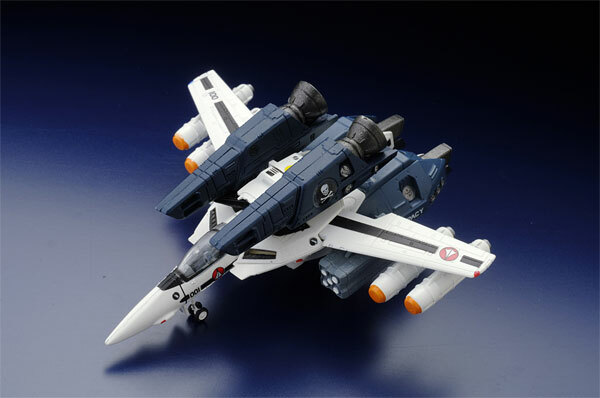 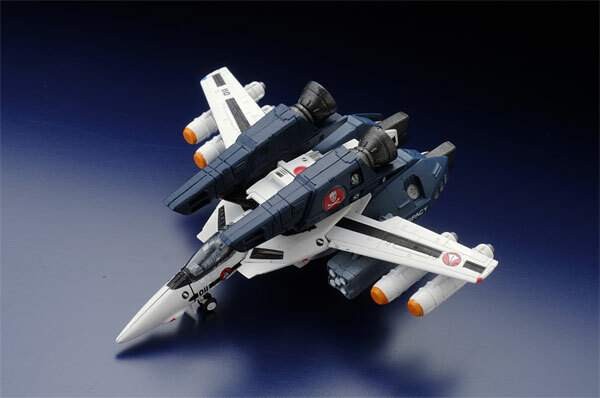 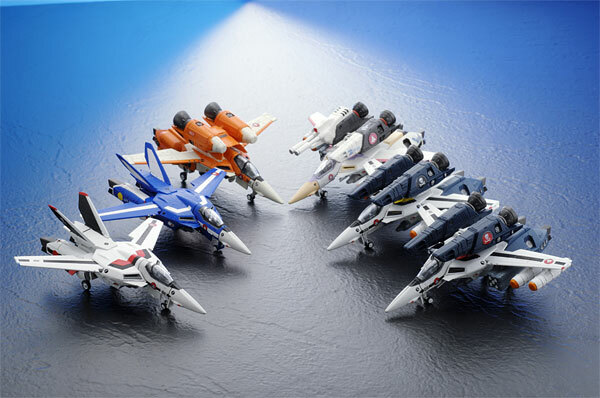 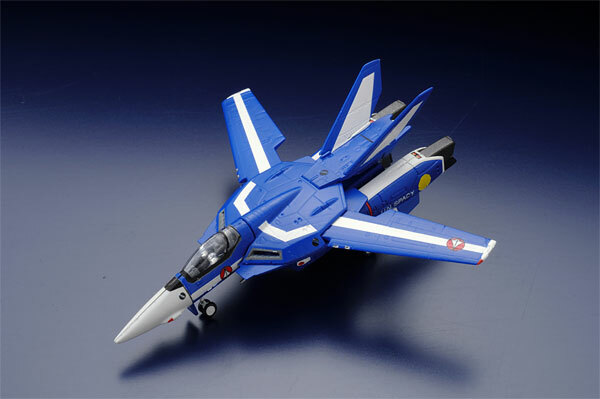 Soar high with the Valkyries this holiday with this spectacular Macross collection by F-Toys! 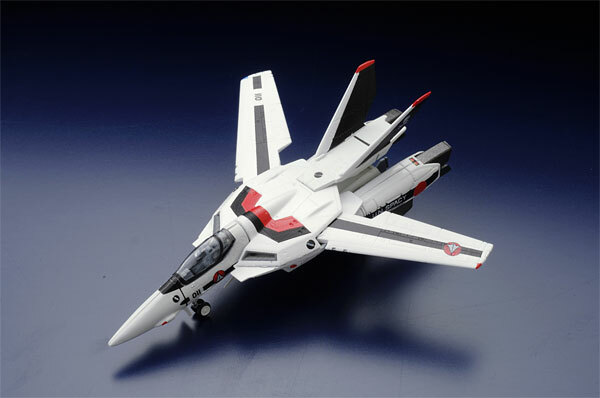 From Max's VF-1J to Hikaru Ichijyo VF-1A each Valkyrie is precisely sculpted in 1/144 scale and beautifully hand painted for a jaw-dropping finish. 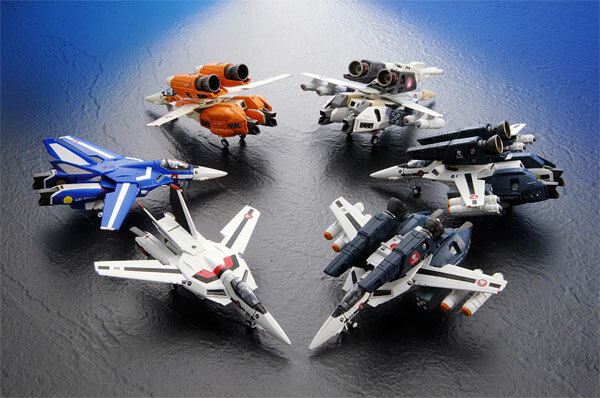 With 6 different ones to collect plus the secret item, it's gonna be a very happy holiday for the Macross fan that gets these as stocking stuffers! 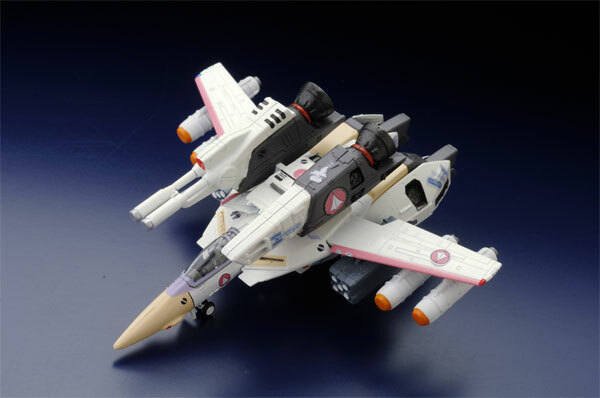 Measurements: Each plane measure approx 4"